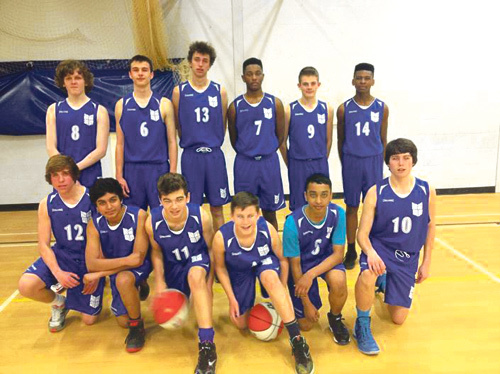 A BASKETBALL team from Downend School has achieved great success since it was formed in 2013. The Under 16 boys came third in the South Gloucestershire League last year and were runners-up in the South West Competition. They qualified for the Dynamik National School Competition and got through Round One, winning their first game against an experienced team in Taunton (57-71). The top scorers were captain Aiden James, Kamil Wojak and Shai McCalla-Wilson and player of the match was Oscar West . Their run came to an end with defeat in the Second Round (last 24 schools in the country) to an organised Devon team.